Professor David Gill is Professor of Archaeological Heritage and Director of Heritage Futures at the University of Suffolk. He serves as the RSA Heritage Chamption for the Central Region. David is a former Rome Scholar at the British School at Rome, and was a Sir James Knott Fellow at the University of Newcastle upon Tyne. He was previously a member of the Department of Antiquities at the Fitzwilliam Museum, University of Cambridge, and Reader in Mediterranean Archaeology at Swansea University (where he was Associate Dean of the Faculty of Arts and Social Sciences and chair of the university's e-learning sub-committee). He is a Fellow of the Royal Society of the Arts and a Fellow of the Society of Antiquaries, and a Senior Fellow of the Higher Education Academy (HEA). He is the holder of the 2012 Archaeological Institute of America (AIA) Outstanding Public Service Award, and the 2012 SAFE Beacon Award. He was a contributor to Paul G. Bahn's The History of Archaeology (Routledge, 2014) that was awarded Current Archaeology Book of the Year for 2015, and to Bahn's Archaeology: The Essential Guide to our Human Past (Smithsonian, 2017) that has been listed by the American Library Association (ALA) as a Choice Outstanding Academic Title, 2017. His research embraces cultural property, archaeological ethics, the history of collecting material culture, and heritage tourism. He is currently developing the Saxon Shore Project that includes a digital heritage tourism project funded by the Department for Transport. He was a contributing editor of the Dictionary of British Classicists with responsibility for classical archaeology. He has recently completed a biography of museum curator and archaeologist Dr Winifred Lamb, and is now working on a study of the nineteenth century collector and philanthropist Dr John Disney. 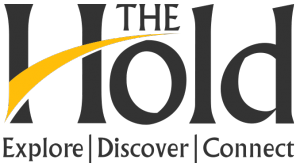 He is a member of The Hold team, a joint project between Suffolk County Council and the University of Suffolk. David is an Honorary Research Fellow in the School of History at the University of East Anglia (UEA). He is a member of the New Anglia LEP Digital and Creative Industries Panel. 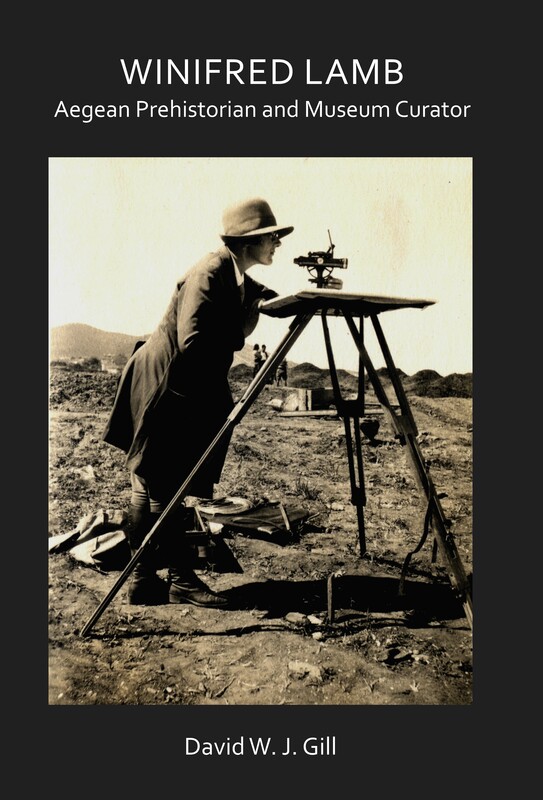 Winifred Lamb: Aegean Prehistorian and Museum Curator (Oxford: Archaeopress, 2018). 340 pp. ISBN 9781784918798. ‘The collection of John Disney, antiquarian and university benefactor’, in A. Khreisheh (ed. ), With fresh eyes: conference proceedings Portsmouth 2013 and Colchester 2014 (The Museum Archaeologist, vol. 36) (Colchester: Society for Museum Archaeology, 2017), 68–79. Edited by Steve Walton, Paul R. Trebilco, and David W. J. Gill. 2017. The Urban World and the First Christians. (Grand Rapids: Eerdmans, 2017), ‘Early Christianity in its colonial contexts in the provinces of the eastern empire’, 68–85. ‘Brian Shefton: classical archaeologist’, in S. Crawford, K. Ulmschneider, and J. Elsner (eds. ), Ark of civilization: refugee scholars and Oxford University, 1930–1945 (Oxford: Oxford University Press, 2017), 151–60. ‘The Nostell Priory bolsal’, in J. Boardman, A. Parkin, and S. Waite (eds. ), On the Fascination of Objects: Greek and Etruscan Art in the Shefton Collection (Oxford: Oxbow, 2016), 95-106. (and Christos Tsirogiannis) ‘Polaroids from the Medici dossier: continued sightings on the market’, in N. Charney (ed. ), Art Crime: Terrorists, Tomb Raiders, Forgers and Thieves (New York: Palgrave Macmillan, 2016), 229-39. ‘The Classical world: antiquarian pursuits’, in P. G. Bahn (ed. ), The History of Archaeology: an Introduction (London: Routledge, 2014), 57-72. 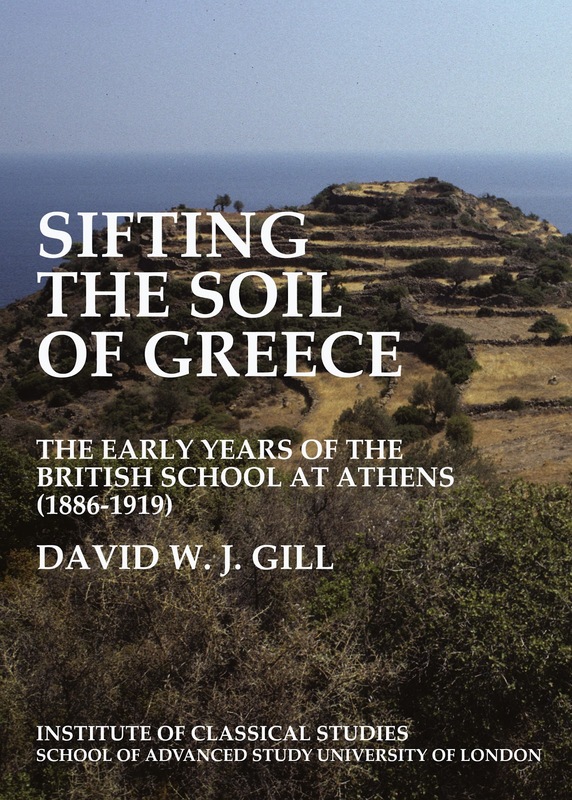 Sifting the Soil of Greece: The Early Years of the British School at Athens (1886- 1919) (Bulletin of the Institute of Classics Studies, Supplement 111; London: Institute of Classical Studies, 2011), xiv + 474 pp.